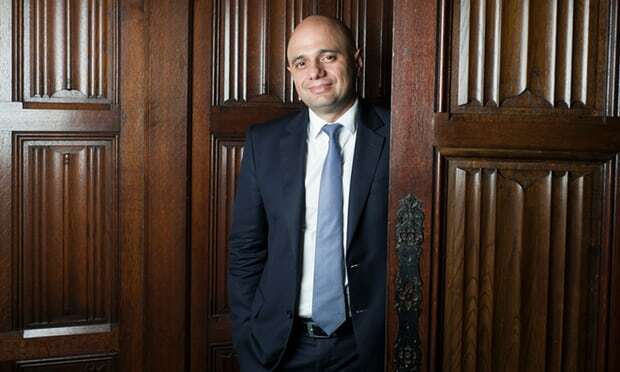 Sajid Javid gave his personal experience as an example where he described being a “six-year-old interpreter” for his Pakistani mother when they would visit the GP. However, after 15 years of being in England, his mother decided to learn English – a decision that “transformed her life”. This decision, in turn, enabled her to work for the family clothing business, as well as make new friends. And years on, it also meant that she could communicated freely with her daughter-in-law, Laura, as well as with her grandchildren.